Footballer Direct Reviews: Footballer Direct Reviews! 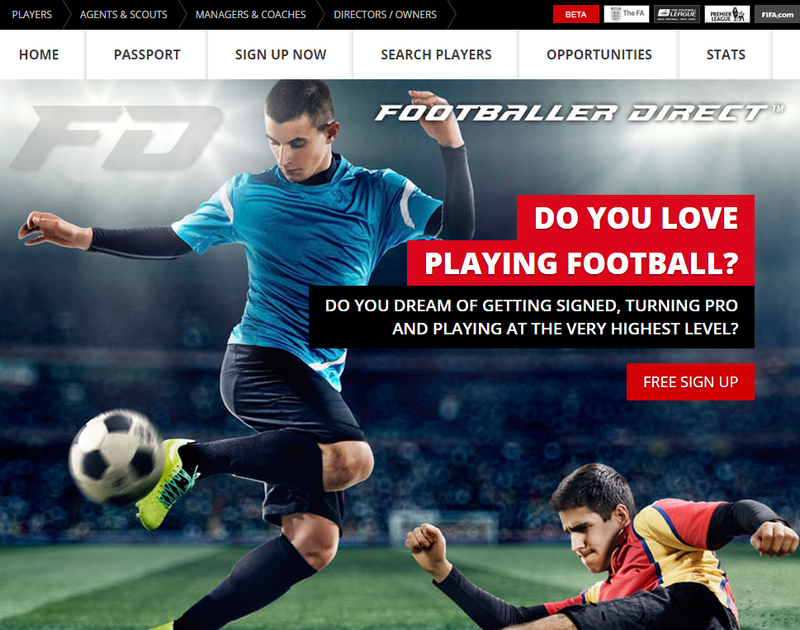 Footballer Direct has undergone a huge transformation in the last two years. As you will see in the video at the end of this post, our website has been improved drastically. This is as a result of feedback that we get from you, the user. If you have suggestions, drop us a line via Facebook or our website and we'd love to hear them. We approached Daniel, the manager of an amateur U-16s team in Hampshire to see if he would be interested in using Footballer Direct. He wrote us some fantastic feedback! Hi Paul, I had a look at your website. You guys have clearly spent a lot of time on this! It's very professional. I don't know how you can run it for free - I assume you have a long term plan in mind but for the time being its great that kids can just sign up and not have to pester their parents for a card! As far as my team goes, I don't know how useful Footballer Direct would be as we're very amateur, but I'll let the boys know about the site and if some of them want to sign up it's up to them. Thanks for touching base, great to meet you. Daniel W.
If you want to find out more about Footballer Direct, watch the video below this post and check out our website. Let us know your thoughts on how we can improve and what features you would like to see!